The first phase of possession process was completed today by demolishing 29 houses and 1400 more affectees will be evacuated from E-12. CDA has also initiated process to award plots in sector I-12 to the affectees of sector E-12. 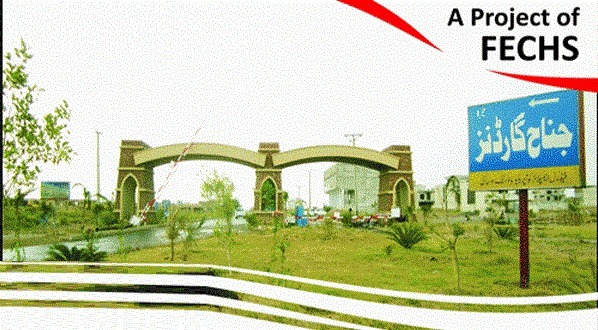 CDA has allotted 27 plots till date. CDA has given contract for construction of roads in sector E-12, however the contractor has not yet been able to submit bank guarantee for this project. Therefore, CDA has not given the go-ahead to the contractor. This is a very good news to the allottees of sector E-12 who were desperate to sell off their plots. If the progress continues in this sector and development starts as per the plan, prices are expected to rise much higher within a short period of time.